So we only have a few weeks to have the documentation reviewed and the information rolled out to the community. When we receive the advice from our Professionals about the best way in which to object we will do another letter drop to ensure that every household is kept abreast of the situation. So please do keep your eyes open for any letter drop from the Sand and Gravel Committee. It is entirely possible that the consultation will run over the Christmas period, as it has for the two previous consultations! If this is the case, the new Community Magazine will be in operation – so please do review that for information updates too. There will be a meeting to roll out the Professional’s advice and to guide residents how to complete the response forms. We will offer smaller workshops and conduct house to house calls to try to encourage and help as many individuals to respond. It is important to note that we need as many responses as possible – several per household where appropriate. The professionals have advised that large numbers of objections (even if they are not presented with the exact terminology the council request) will go in our favour. The more we can get the stronger our case will be. 1. The next consultation is running between Wednesday 31st October and Wednesday 12th December (more details to follow imminently) . 2. Then the plan is submitted to and examined by the Inspector in public. 3. Then the plan is agreed and adopted. Once the plan is adopted then developers will be able to put in a Planning Permission Application to commence works. Although this would be a planning application and residents will be able to object – the extent to which we will be able to influence at this stage will be getting some measures of mitigation / conditions agreed (but as we all know, as with Taylor Wimpey in Bremridge many of the conditions are very hard to police and enforce). 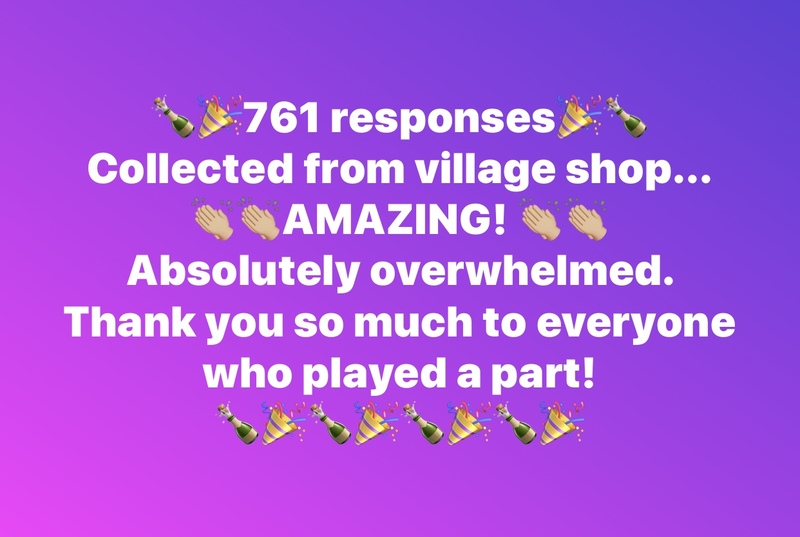 © 2019 Barford Residents Association.